How Do I Delete Photos from iPhone? 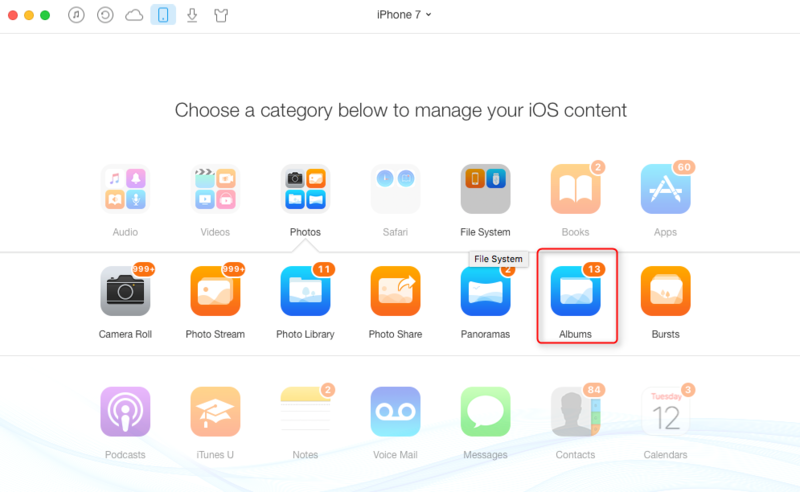 To delete photos from iPhone, you can do it manually or try the third-party photo transfer utility. Just read the article below to pick a best solution to remove some photos. Feel free to download this iOS device transfer tool for image deletion, and experience some other excellent features. Since iPhone has the function of camera, I can take pictures whenever and whatever. However, the increased photos stored on iPhone take too much space on device (Setting > General > Usage), which seems a big burden for my limited 8GB storage space device. To speed up my iPhone, I must delete some photos from iPhone occasionally to free up more space, but how to? For a user got accustomed to Android OS, it really seems a big headache for me. Do you have the same annoyed problem with me? Since I'm a novice to iOS system, I just asked Google for help in order to find some best solutions. Fortunately, there are different ways to solve this problem, and I just pick up three simple methods to do an illustration. Hope these ways can also work for your device. Note: This method can only remove one image at a time. For more deletion, please do those steps one by one. 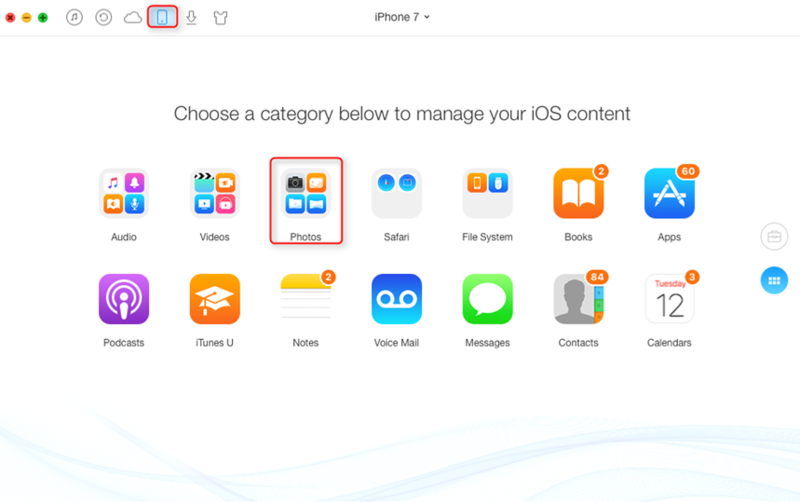 By clicking Edit button once entering Photos app, an iOS user can add, delete and rename Album. Step 1. Free Download AnyTrans > Launch AnyTrans > Connect iPhone to computer. Step 2. Click Device icon > Find Photos > Choose a folder. Step 3. For Mac users, please click Command and choose photos you want to delete, for Windows users, please choose photos you want to delete while holding Ctrl. Then click Delete icon. You can also add, rename, import, export and delete your album with AnyTrans. Please see pictures below. Important Note: If you click wrong button to delete some photos you don't mean to and you haven't any iTunes or iCloud backup, don't worry, read this post to get them back. AnyTrans is a professional photo transfer tool for iOS device. It can remove, organize and enjoy the images on iDevice with a beautiful way. 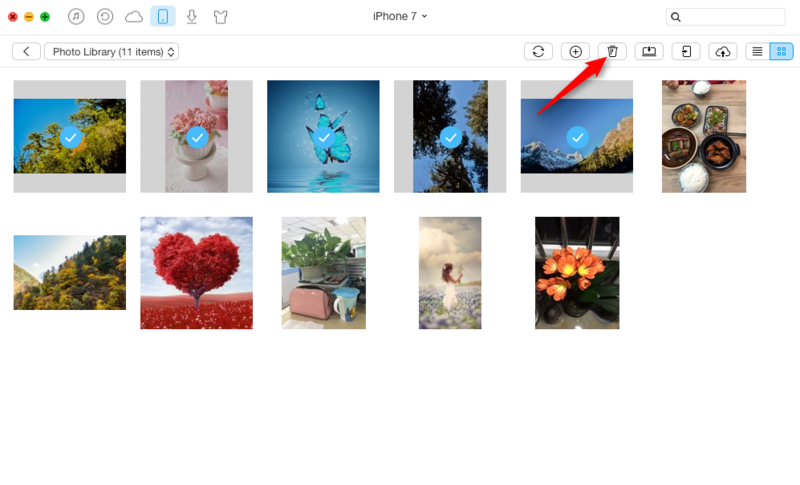 By accessing Camera Roll, Photo Library, Photo Stream and My Alums, it can present pictures with slideshow mode, import and export each kind in one click. Photos to computer, and to other devices are also workable. In order to delete massive photos within less time, why not choose AnyTrans to remove all the photos? It is really an excellent tool worth of possessing. Hence, why not free download AnyTrans immediately to enjoy its features?